One of the best things about what I do, hands down, is the opportunity to watch a family grow. 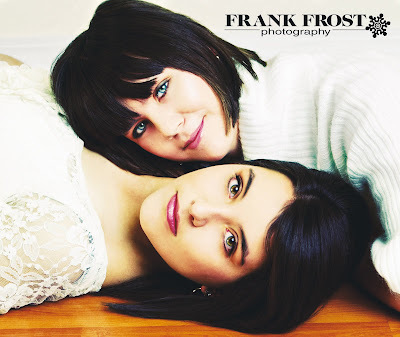 I have photographed Sarah and Elise since they were bitty tiny. And just when I think they can’t get any more stunning, they walk through the door and prove me wrong.